Missoula, Montana police recently put the bite on a serial car thief, with help from his cell phone — and his dog. The Missoulian reports that the man stole an SUV in Spokane, Washington and two more in Missoula, where he was arrested after being seen with one of the cars, which was under surveillance. (For readers not in Montana, the two cites are about 200 miles apart.) When police found the cars, they also found “dog-related items and dog hair with color, length and type consistent with a dog owned by Roth,” according to the newspaper’s account of court documents. He had also taken pictures of the stolen cars with his cell phone. And – in case you don’t think the guy was stupid enough – he was also charged with criminal possession of drug paraphernalia and driving a motor vehicle with a suspended or revoked license. Now, I don’t know if the drug paraphernalia was found in the stolen cars, or whether, like the leash, he just left it there. But you gotta know somebody’s gonna be looking for the car, right? Put this in your comic novel–because you couldn’t write this in a serious mystery with a straight face. From November 26 through December 25, celebrate the holidays with the cozy characters at Killer Characters, where we’re giving away a book every day. Just leave a comment to be entered in the drawing for that day. 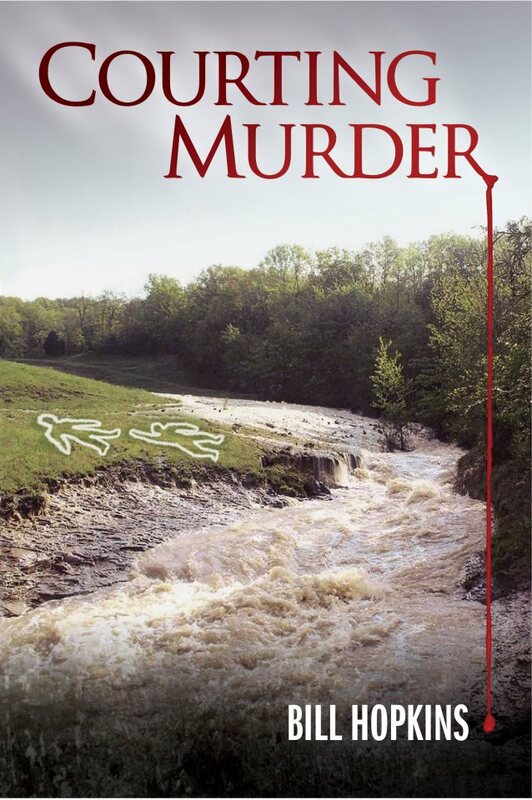 On November 27, hear from Francesca “Fresca” Conti Murphy, mother of Erin Murphy, the star of my new series, The Food Lovers’ Village Mysteries, which debuts in August 2013 with Death al Dente. Erin manages The Merc, a specialty regional food market in the Village of Jewel Bay, Montana — she’s got a passion for pasta, retail, and huckleberry chocolates, and an unexpected talent for investigating murder. 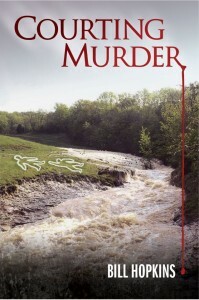 Leave a comment and you’ll have a chance at winning a copy of Books, Crooks & Counselors: How to Write Accurately About Criminal Law & Courtroom Procedure (Quill Driver Books), the 2011 Agatha winner for Best Nonfiction. A few weeks ago, I wrote a post about a fatal shooting in Kalispell, Montana that involved both the “castle doctrine” and “stand your ground” laws. The Daily Inter Lake has now posted the County Attorney’s report on its website. If you’re interested in how prosecutors analyze facts and apply the law, take a look. 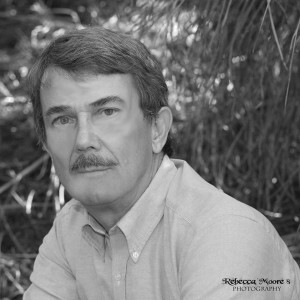 Any questions about what readers and reviewers mean by voice in a book? 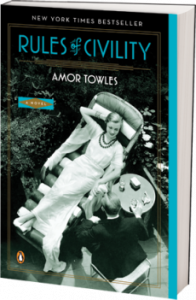 Read Rules of Civility by Amor Towles (Penguin Books, 2011, now out in paper), and all will be revealed. The premise of this stunning book is that in many lives, there is a particular year that changes everything. That sets the course for who one will be. For Katey Kontent, a 23-year-old orphan, American-born of Russian immigrant parents, it’s 1938 in Manhattan–the year she meets four extraordinary people also in their 20s: Tinker Grey, rags to riches and back; Eve Ross, opportunistic, ambitious, daring; the charming Dickie Vanderwhile; and the unforgettable sweet, solid Wallace Wolcott. And two influential older people as well: the devious and insightful Anne Grandyn and the exacting Mason Tate. Take a wild ride back in time. 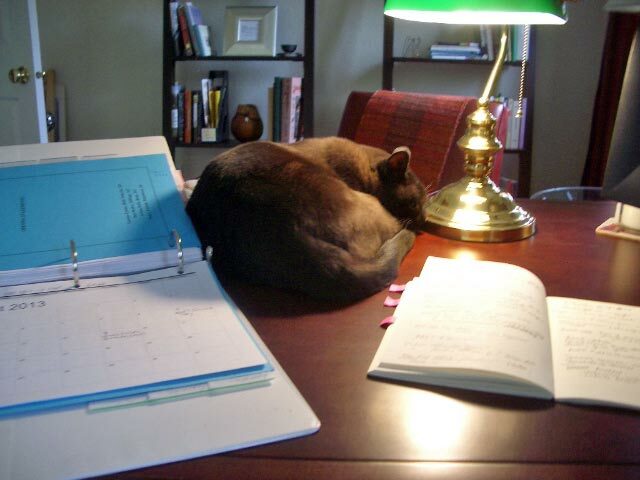 It won’t take long–the book’s a page-turner–and you’ll have a grand time. Warning: even if, like me, you don’t like gin, you may crave a martini while you read. But Katey won’t mind if you pour champagne instead. Amor Towles’ website — which looks like a drawing of the Manhattan skyline — includes an excerpt and a reading guide. Do you really like me? Nomination season! Like the site and blog? Thank you! Please take a moment to nominate Law and Fiction for Writer’s Digest’s annual 101 Best Websites for Writers award, by sending an email to writersdigest@fwmedia.com with 101 Websites in the subject line, and www.Lawandfiction.com in the message. 2012. Please consider nominating the blog, www.LawandFiction.com/blog, by following their easy prompts. This segment of a new video series by Notre Dame highlights the development of a new camera that can detect the age of bruises, particularly important to doctors who treat children who appear to be victims of child abuse. How can your characters advocate for, use, or resist such technology in your story?